Social Services acts like the hub of a wheel for this multi-faceted and dynamic agency. By continually providing guidance and support for clients, Social Services provides the necessary structure to help clients advance in their development. Whether it is vocational, behavioral or socially, Social Services is dedicated to supporting clients in an all-encompassing way. 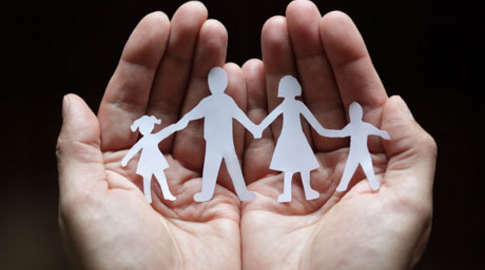 With an ever present focus on client choice, client intake and case management are completed by Social Services staff. Client meetings are held on an annual basis and goals are developed by the client with help from a multidisciplinary team of professionals. If there are behaviors that inhibit their social or professional growth, our Board Certified Behavior Analyst will work with the client to determine modifications that would enhance their impulse control, confidence and self-respect. Our mission is to prepare them for the world of work, socialization, and independence.